Meet and Greet your Cost Less Tours Saint Lucian Tour Host Andre. Andre is an experienced hospitality professional of over 35 years. 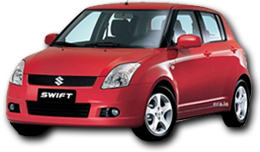 He is a knowledgeable and friendly Saint Lucian Tour Guide and Driver. 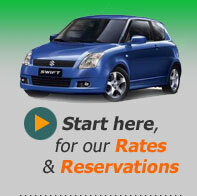 Andre will meet you at your resort or at the cruise port in Castries. You will receive specific instructions on your meeting point in your confirmation email. There will be a cooler filled with refreshments for enjoyment of guests on of the tour. Our refreshment list includes spring bottled water, and sodas and others. Take scenic drive along the west coast of St. Lucia which will takes you to the base of Gros Piton where you are welcomed by the local guides. Joined by a knowledgeable guide you trek along a trail which winds around the mountain at a casual gradient. Comfortable Walking Shoes is mandatory. This is a strenuous excursion requiring an upper level of physical fitness. Not an excursion for kids 10 years or younger, persons with heart conditions, pregnant or is not physically fit. Gros Piton is at the southern end of Pitons Bay. 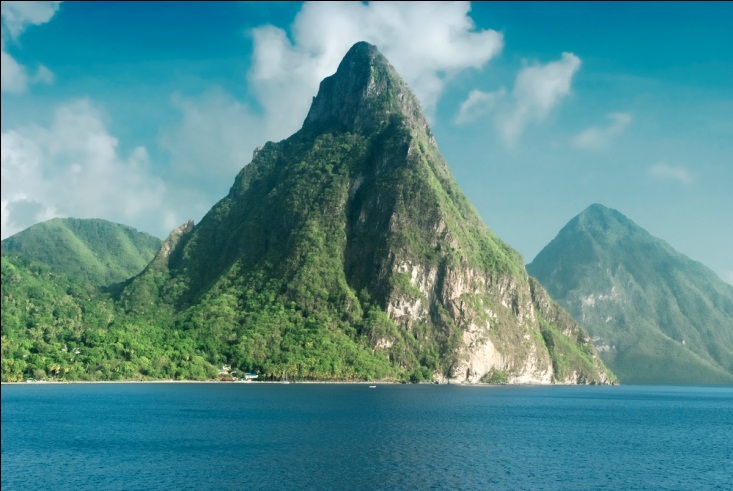 It is the second highest peak on Saint Lucia, after Mount Mount Gimie. Gros Piton can be climbed without ropes or mountaineering experience. One can hike to the summit and come back down to the sea-level within a few hours. Local guides are available on site and are trained by the government to have basic knowledge of the languages common among tourists and of the medical procedures required in case of common accidents. A camera is also highly recommended, as the view from atop Gros Piton is something that very few locations in the world can even attempt to rival. The hike takes you up 2000 feet in roughly two hours. There are four designated stopping points along the way with benches to rest, although some hikers stop more often. The trail is improved, with handrails and many steps built into the mountain, however experience climbers go over small boulders and taking steep steps on the path. The first quarter of the hike is sunny and very warm. The last three quarter is mostly among the trees, which make it a bit cooler, At times could be humid and it is advisable to bring along a small washcloth or handkerchief to wipe your face. At the top there are two viewpoints; the first viewpoint gives you a great view of St. Lucia looking inland at the mountains, but if you walk ten more minutes across the top of the mountain you will be rewarded with eye-level views of Petit Piton and the ocean, which is a more stunning view than the first. 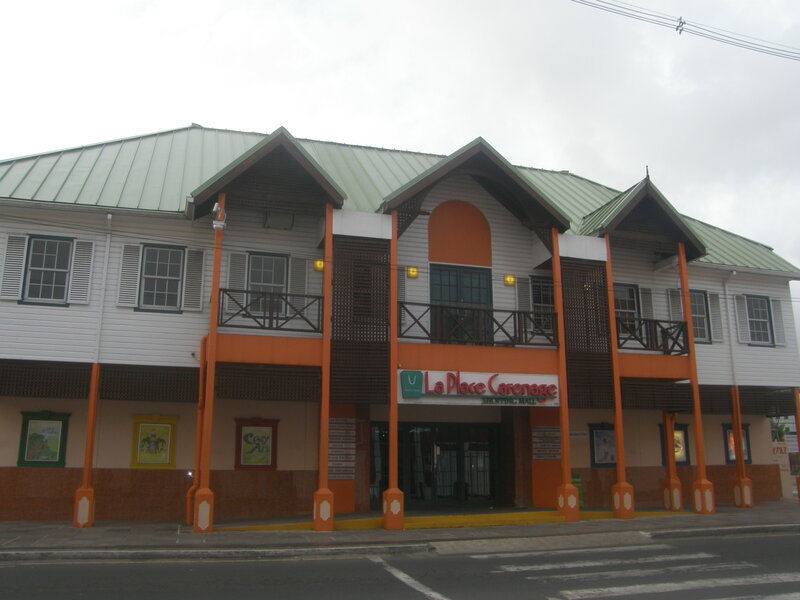 La Place Carenage, or Pointe Seraphine located at The Waterfront, Castries is a duty free shopping complex. This stop is a good opportunity to catch up on shopping in the city. With over thirty shops including gift shops, arts and crafts and liquor there are enough options to make shopping easy and hassle free. As your last stop, we would take this opportunity to wish you a safe journey to your final destination.